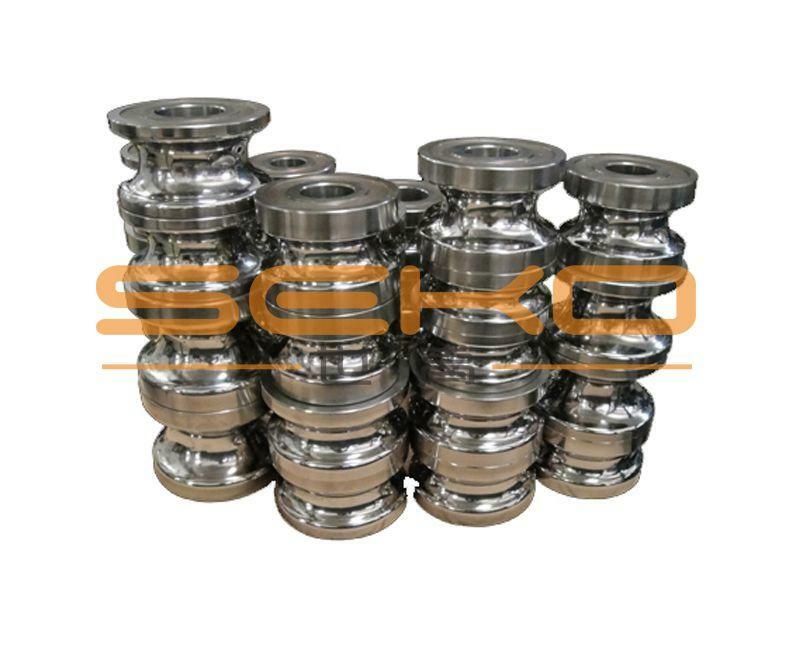 Thanks to its 20 years experience in making pipe,Seko Machinery develops many distinctive and useful auxiliary devices and parts. 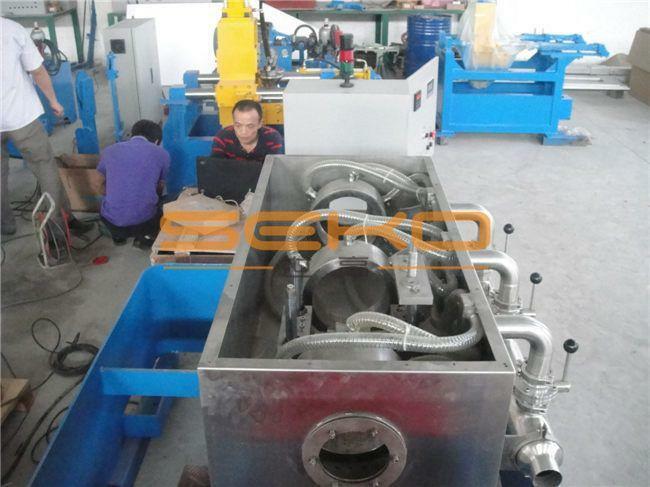 Double cathode welding technology makes a significant process in stainless steel pipe welding technology.It improves 20%～30% in welding speed by accumulating the energy. 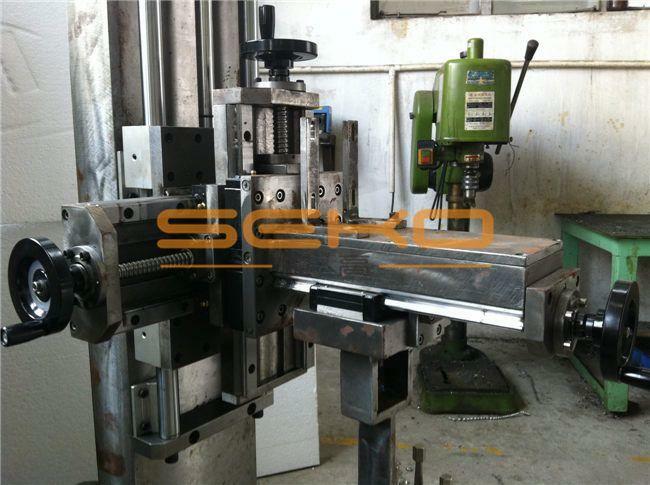 Precision device,easy to adjust in all directions,more convenient and quick,easier to operate. 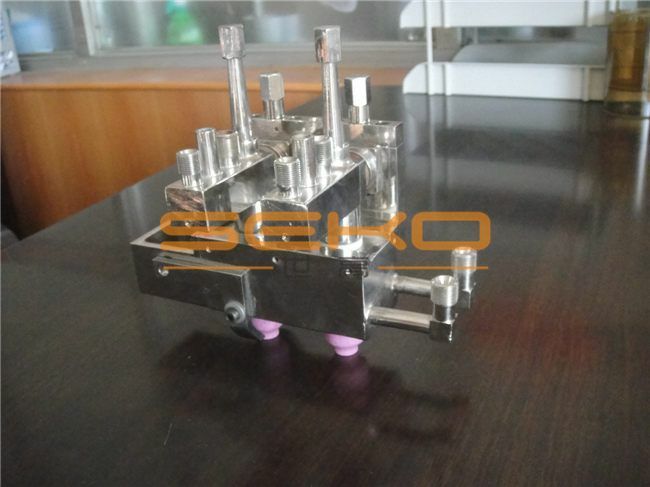 Cutting length can be measured and adjusted digitally,ensure of the accuracy of the measurement.It improves the accuracy and durability of the position stitches,solving the problem that will caused by using position stitches alone.Seko’s digital length measuring device,you deserve to own it. 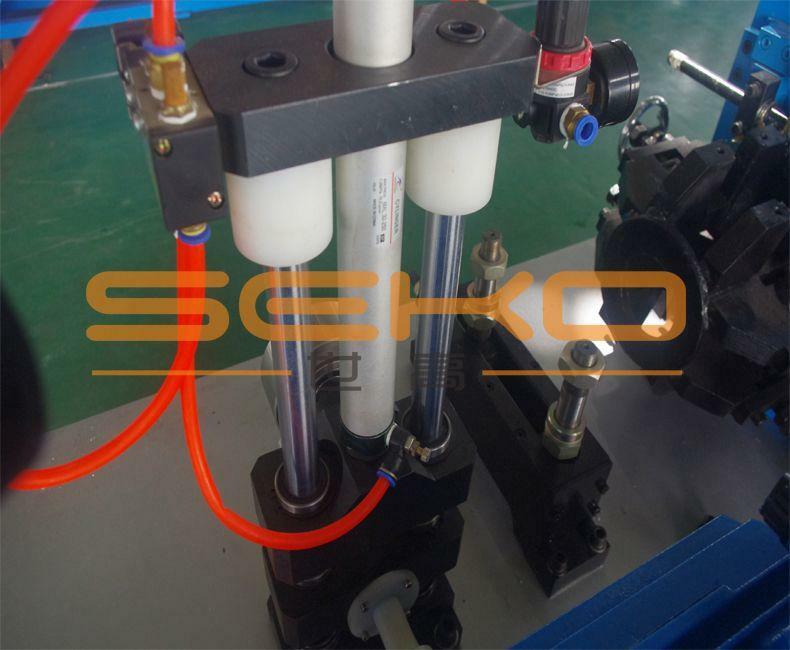 Seko’s anti-torque device can adjust the position of the welding bead,but will not change the pipe diameter.By virtue of Seko’s anti-torque device,you can make pipes which is straight,smooth and high-quality. 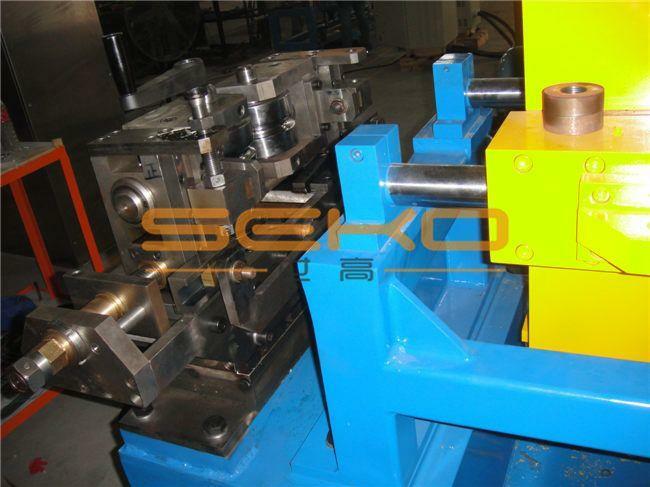 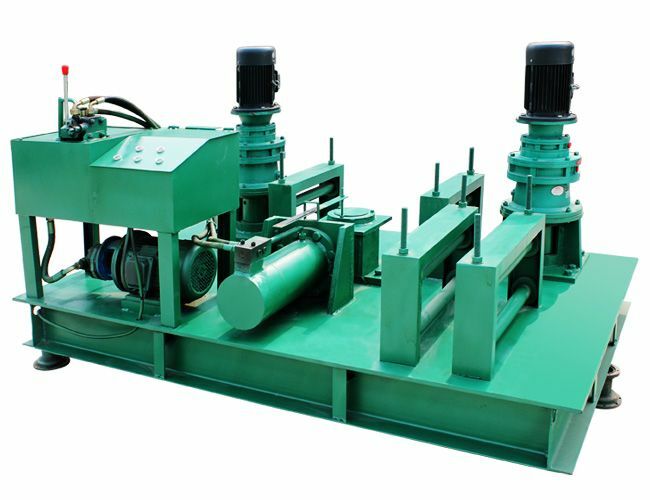 Roll set,the mould that reshape the metal,is the important consumption part that decide the efficiency of the machine and the quality of the material.It is the important parts in the welded pipe production line and use a pair of rollers to roll and shape the steel strips.It is effected by the dynamic and static load when rolling,the abrasion and the temperature. 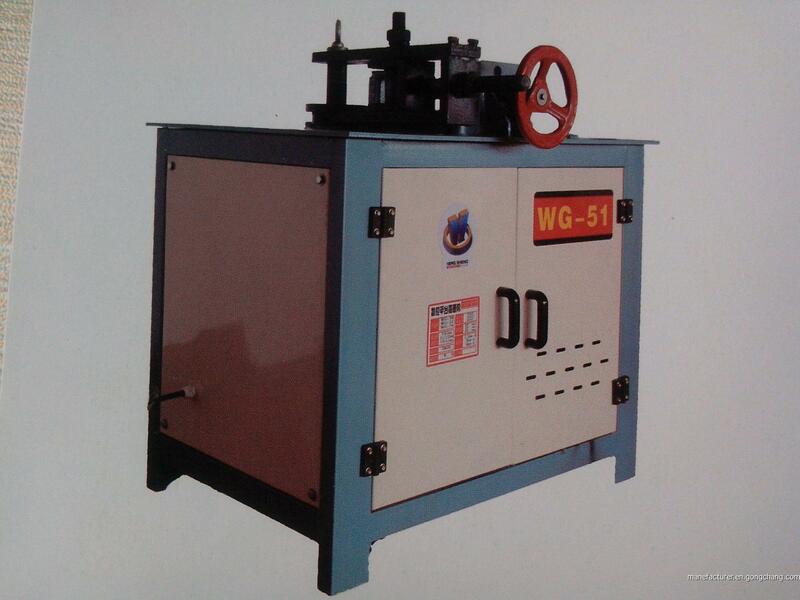 Ink-jet machine is controlled by software and mark the identification on the product non-contact. 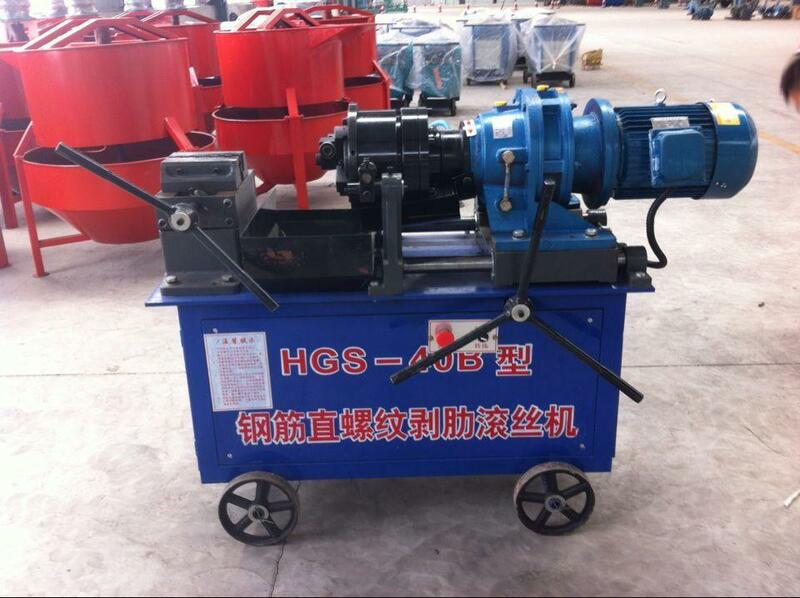 When there is defects or cracks on the surface of the pipe,the magnetic flux that go through the probe coil will change.According to the strength and distribution of the eddy current distribution,the parameter that effects the electrical property of the coil can be known and the detects of the pipe can be found.